Alambre: Varillas y Bobinas . 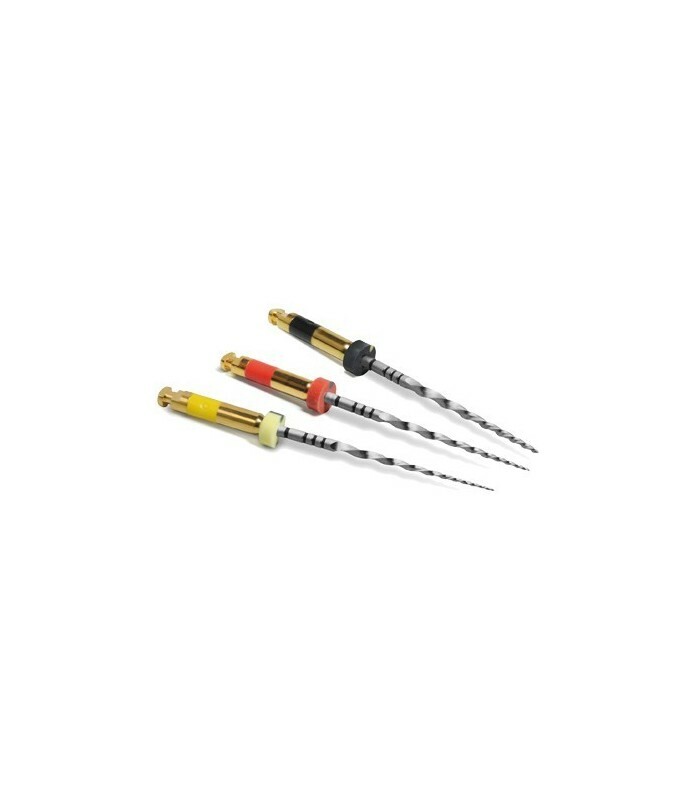 wave•oneTM, from Dentsply Maillefer, sets new standards in endodontics according to dentists, by bringing simplicity, safety and efficiency to the root canal shaping procedure, using only one NiTi instrument per root canal in most cases. 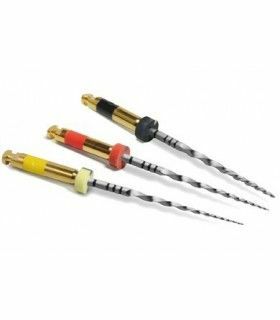 wave one, from Dentsply Maillefer, sets new standards in endodontics according to dentists, by bringing simplicity, safety and efficiency to the root canal shaping procedure, using only one NiTi instrument per root canal in most cases. The complexity of endodontic procedures may discourage many practitioners from performing this type of treatment. However, wave one introduces the concept of simplicity in endodontics, in order to save time and increase comfort, whilst still offering a technique that provides premium quality root canal treatments. Single file technique with reciprocating motion The wave one motor works in reciprocating mode, which means that it continuously changes its rotating direction during the shaping procedure. Using a large rotating angle in the cutting direction provides high efficiency and using a smaller angle in the reverse direction helps the wave one file to successively progress along the canal path, whilst respecting the root canal anatomy. The optimized angles also reduce the risk of a screwing effect and file breakage. wave one reciprocation therefore increases the practitioner’s confidence as well as the patient’s safety. The advantages of the reciprocating technique are numerous. First of all, it makes it possible to shape most root canals using only one single wave one Nickel-Titanium file. This means that no time is wasted changing NiTi instruments during the root canal shaping procedure. This brings optimal simplicity to the practitioner and decreases the global shaping time by up to 40% versus a traditional rotary technique in continuous motion.